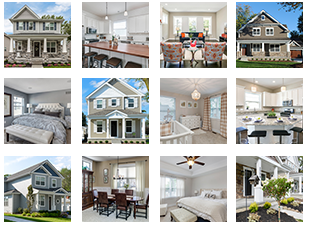 At Mark Adler Homes, we are passionate about fostering a sense of community among the homes we build in neighborhoods like Berkley, Ferndale, Royal Oak, Huntington Woods, Birmingham, Bloomfield Hills and Bloomfield Township. These thriving communities along the Woodward Avenue corridor feature homes with inviting porches and beautiful landscaping, many public parks, world-class school districts and walkable downtowns. 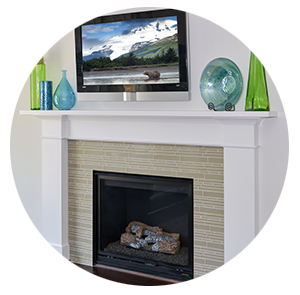 Discover the difference of a Mark Adler home. Vintage charm meets new construction and modern amenities. Each home is bestowed with a restored period character to blend seamlessly with historic homes in the surrounding neighborhood. Mark Adler Homes uses the Ecobalance™ approach to building environmentally friendly homes, balancing ecology and economics. With a commitment to building and renovating using the latest energy smart features and technologies, we deliver healthier, safer, more comfortable, and more cost-efficient homes, while staying within clients’ budgets. 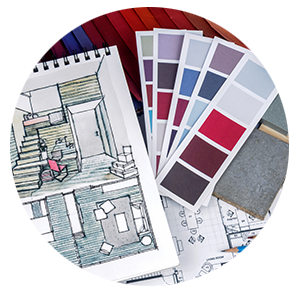 At Mark Adler Homes we view a home as not just a shelter, but a unique opportunity to express your personality.